***PLEASE CALL US OR TEXT US FOR A FREE CARFAX REPORT AT 770 777 2030*** EXTENDED WARRANTY AVAILABLE ON ALL VEHICLES UPON REQUEST - PRICES FOR EXTENDED WARRANTIES BUMPER TO BUMPER STARTING AT AS LOW AS $750.00 - PRICES VARY WITH VEHICLE MAKE, MANUFACTURER,AGE,MILES,OPTIONS,FEATURES - PLEASE ASK YOUR SALESMAN FOR MORE INFORMATION*** - Price excludes tax, tag, title dealer /doc fee of $489.00 and Warranty Rights Act fees. 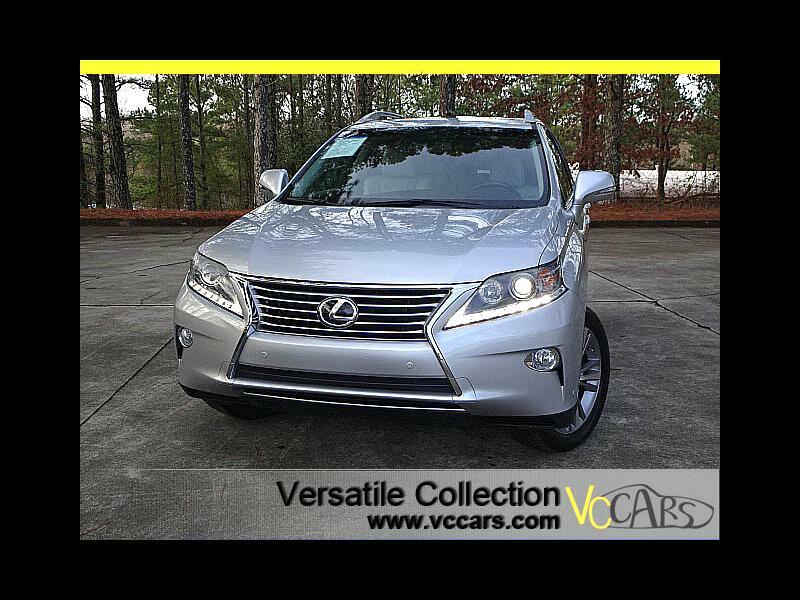 Message: Thought you might be interested in this 2015 Lexus RX 350. Versatile Collection makes every effort to confirm all options, packages & warranty information is true & correct. However mistakes do happen. Versatile Collection is not responsible for any typographical errors, misprints, or omissions.